Anti-Pollution skincare is the latest beauty buzz and what everyone and every brand is talking about. Pollution levels in London are flying high and on the rise, making it imperative that we add anti-pollution products into our existing routine to ensure a healthy, youthful complexion is maintained.Along with routine, diet and UV rays, pollution plays a huge factor in our skins health, appearance and survival. 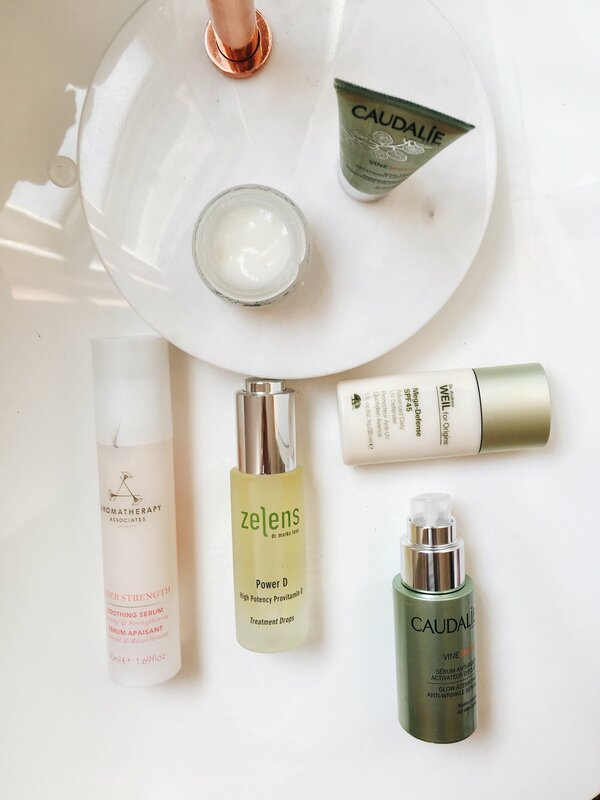 Us city goers who live, sleep and breathe in the London pollution are exposing our skin to free radicals, pollutants and environmental aggressors each day, causing dehydration, premature ageing and a tired, dull, fatigued complexion. 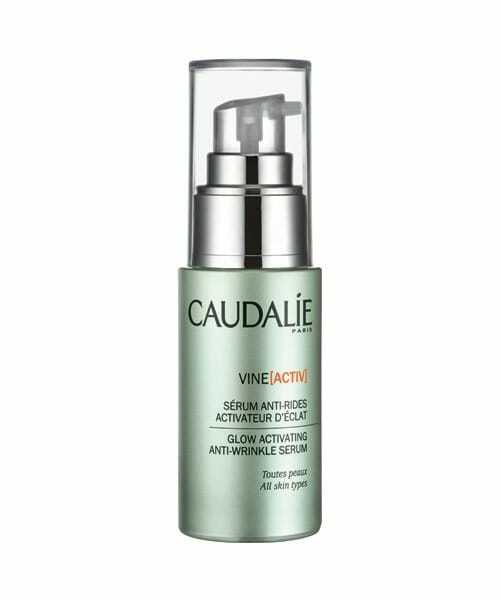 This concentrated serum is packed full of polyphenol antioxidants to prevent ageing, hyaluronic acid to plump and add moisture and vitamin C to add radiance and boost your skins natural glow, helping to protect your skin from the daily aggressors we face. Aromatherapy's serum is a great all rounder and one of my top serums ever. The plant based prebiotics and essential oils help strengthen the skins natural protective barrier, boost skins circulation, awaken the complexion and balances and energises the skin. Arnica calms, minimising redness to restore comfort and a healthy complexion whilst Shea butter restores elasticity and hydrates. Perfect for all skin types. This lightweight UV defender is more than just an SPF. Formulated with strengthening Opuntia Cactus Extract, it creates a moisture barrier that boots skins resilience, preventing the daily damage caused by pollution. Suitable for all skin types, the featherlight texture glides over serum and oil, the perfect step in your morning routine. Rich in vitamins, this supercharged treatment serum acts as a top coat for your skin. 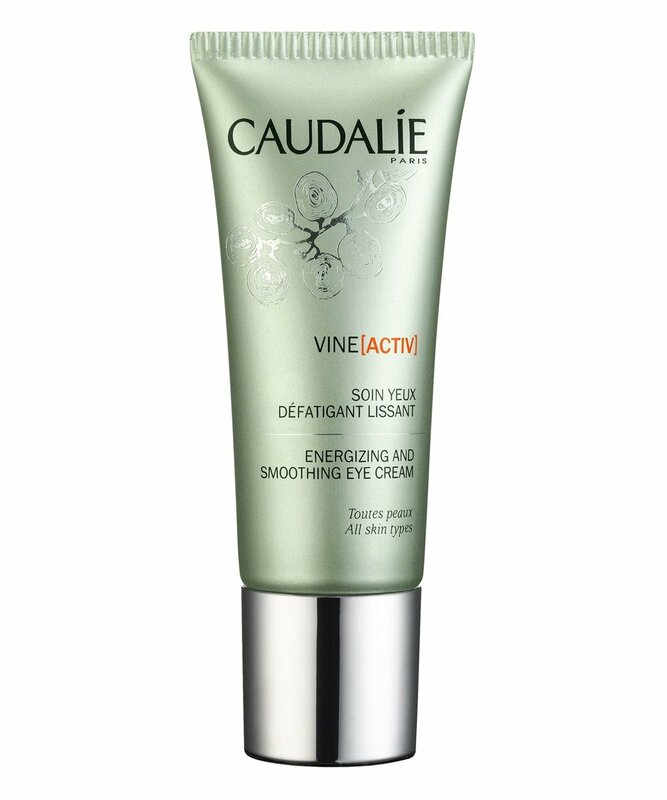 It's deeply penetrative and fortifying, delivering a high concentration of age defying nutrients into your skin. Powder D enhances the skin, locking in the good stuff for a hydrated, supple, plump and regenerated complexion that is protected from environmental aggressors. 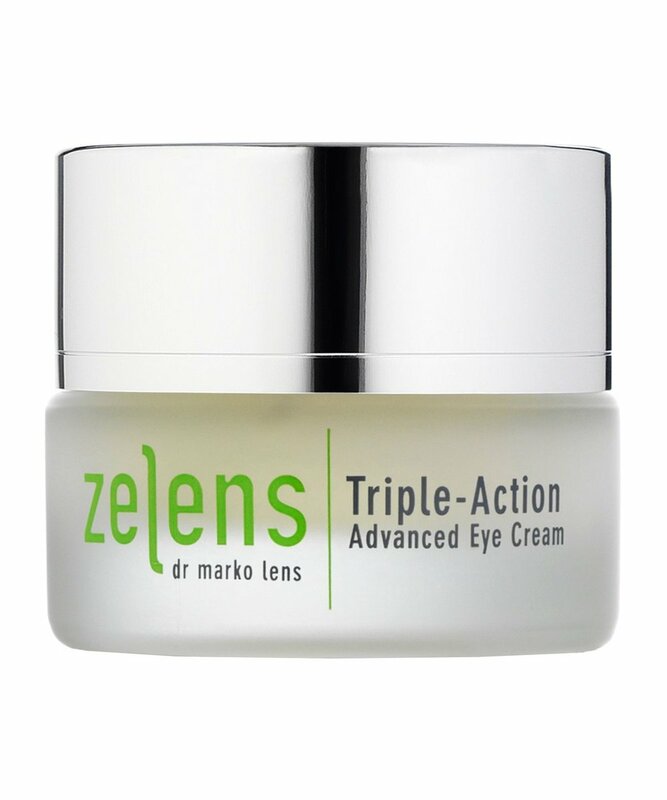 One of the best products to lift and illuminate your eyes. Gliding on like silk and packed full of potent active ingredients, the eye area is instantly revitalised and signs of fatigue and ageing are visibly decreased.